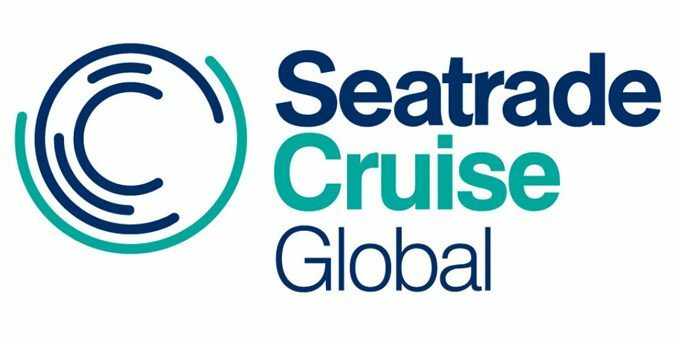 For more than 30 years, Seatrade Cruise Global in Miami, Florida has been the only annual gathering of its kind. An event of unrivaled magnitude, it’s a convergence of people, ideas, and innovations from every aspect of the maritime industry. Each year, diverse professionals from around the globe converge in Miami Beach with 11,000 of their peers at the industry’s largest and most influential event. We will attend the exhibition together with our owner company Heinen & Hopman, and you will find representatives from both companies at our stand #1594 at Miami Beach Convention Center from 9th. to 11th. of April. This exhibition will be a really kick-off for Teknotherm and the cooperation between our HVAC-department in Bergen and Heinen & Hopman in The Netherlands, where we will work together with marketing the Heinen & Hopman Group towards the cruise segment for up to 1500 passengers. We look forward to see you at our stand, and for further information about the exhibition, see here.